Ruby on Rails (RoR) is a developer-friendly web application framework that provides you the tools to accomplish more with less code and have fun at the same time. RoR gives you wings when it comes to creativity and thereby lets you experiment and try out new things. Ruby on Rails gives life to your ideas and makes them a reality. With freedom of creativity comes the satisfaction of exploring new and untried options in your job and thereby be satisfied with your career. Oh and there is one more thing! 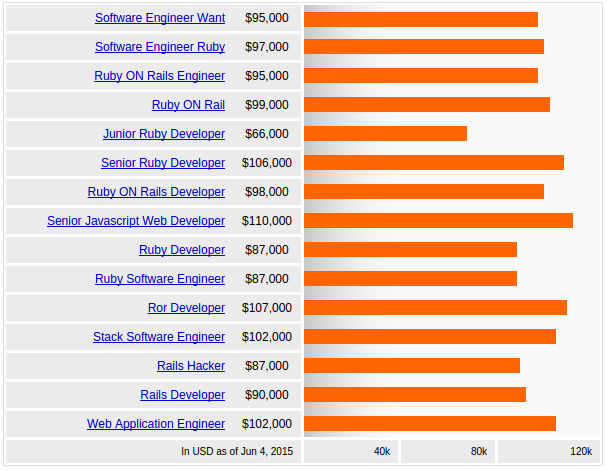 Ruby on Rails Developers get bigger pay package than other developers. Ruby on Rails is on the verge of becoming one of the most popular Web application frameworks. Organizations like Twitter, SlideShare, Hulu, eBay, Scribd along with numerous other organizations have already capitalized on Ruby on Rails framework and are enjoying the fruits of their investment. Even small and medium-sized organizations are expected to join the long list of Ruby on Rails fans. The success stories of Ruby on Rails has created a huge demand for RoR Developers. 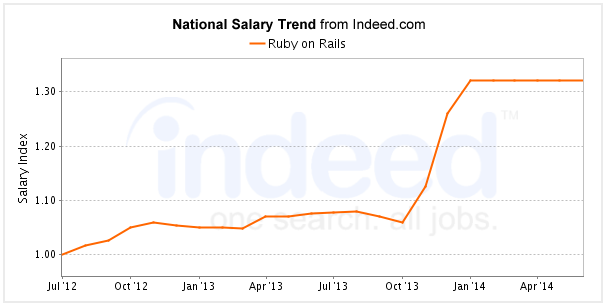 There is not an iota of doubt about the demand for Ruby on Rails. There are several companies that are lining up to offer higher salaries to proficient RoR developers. To fulfil the demand of resources and to patch up the huge skill gap, professionals must give importance to RoR training. The RoR training has become so imperative that even organizations are grooming their in-house talents. During the training, developers can learn the crux of this technology which will aid in their career growth. ROR is becoming more competent because of its latest accomplishments; JRuby, Ruby 1.9, and Rubinius. And with numerous organizations benefiting from the breakneck speed delivery and agile way of developing applications in Rails, it has led to skyrocketing demand for Ruby on Rails. So, RoR training will open up doors to new opportunities. 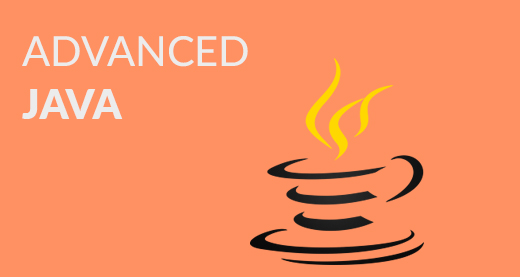 Fast – It can significantly speed up the development process and provide cleaner code base. It also allows you to reuse its existing components. Cost Effective – It is highly automated and effectively helps to cut out significant sections of the whole project. Great Choice – Not only does it combine some of the best characteristics of dynamic languages, but it also utilizes effective solutions from static languages. Open Source – Both the framework and the majority of its libraries are open-source. Rails itself runs on Linux, which is open-source as well. 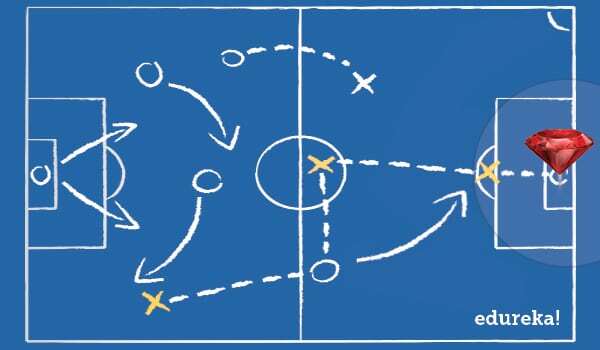 Flexibility – Adding new features, applying changes to data models and other modifications can be done easily. The key advantage of Ruby on Rails is that it offers immense freedom and flexibility. 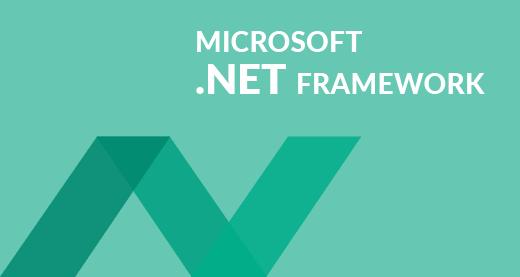 With just a few lines of codes, this framework lets you do more work than other programming languages. When it comes to versatility, Ruby on Rails supersedes most of the conventional programming languages. Also, most of the web developers prefer it for its uncluttered and terse syntax. Ruby on Rails provides an efficient and easy to work on platforms and in situations where rapid website development is required. RubyGems is another major reason behind the popularity. This package manager makes it very simple to develop and distribute software libraries or gems. Demand for Ruby on Rails talent continues at a steady pace, and professionals with the skills are in red-hot demand in the IT job market. Developers with Ruby on Rails skills are cashing in according to the job portal Indeed, as the average salary for Ruby on Rails is 86% higher than the average salaries for all job postings nationwide. 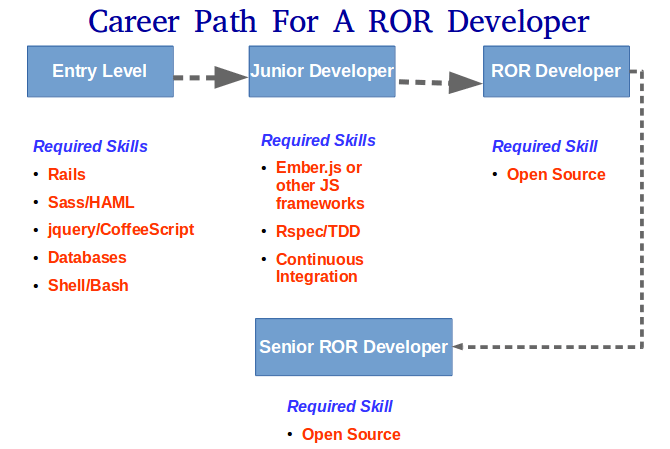 The annual salary for a RoR Developer starts at $100,000 and goes up to $153,000. 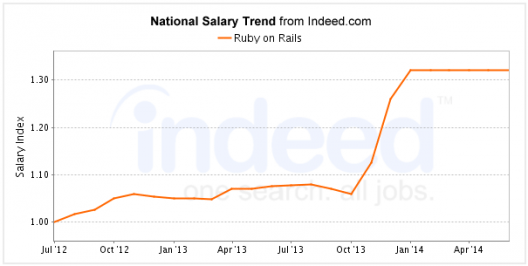 Organizations looking for Ruby on Rails developers pay comparatively higher salaries even for entry level positions. Since Rails framework is an open-source platform, organizations don’t have to invest a lot for this technology and this in turn can allocate their resource to offer higher remunerations to RoR developers. Considering the number of career choices, a RoR professional can take his pick and make his mark in the chosen designation. Laura McGarrity, vice president of Digital Marketing Strategy, Mondo, also affirms the same and quotes that Ruby on Rails is the third-highest skill in demand and has remained stable over the years. The job portal Indeed is indicating the same about the huge demand for Ruby on Rails skill. The cost-saving and low upfront investment features makes Ruby on Rails a hot technology and increases the importance and demand of RoR developers. 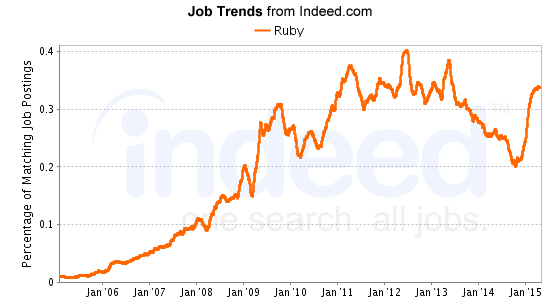 And the employability rate for a RoR Developer increases the popularity of Ruby on Rails. There are several Ruby on Rails job opportunities starting from entry-level jobs, such as Junior Programmer and co-developer to high-position jobs like a Chief Technology Officer, Project Lead, and Senior Developer. According to Payscale, the demand for Ruby on Rails skills has quadrupled in the past 5 years and is proving to be a valuable addition to a developer’s resume. It also reports to be 4.5 times higher than the ratio of workers who reported it as a critical skill five years ago. Here are the skills required by a web professional looking to have a successful career. Ruby on Rails is an essential skill for a progressive career as it is open source. 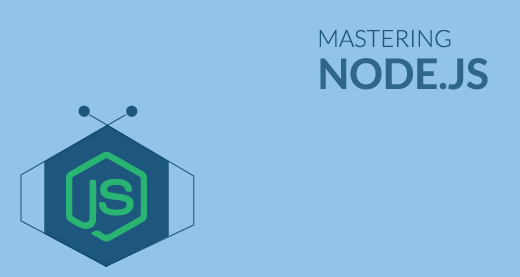 The mid-level RoR developer role requires knowledge in ActiveRecord Associations, Design Patterns and Object Orientation. The senior-level Ruby on Rails Developer needs to be savvy in Ruby Meta programming, database modelling, monitoring skills, planning and estimation. Another critical skill that senior RoR developers must posses is substantial analytical capabilities for identifying memory and performance issues. 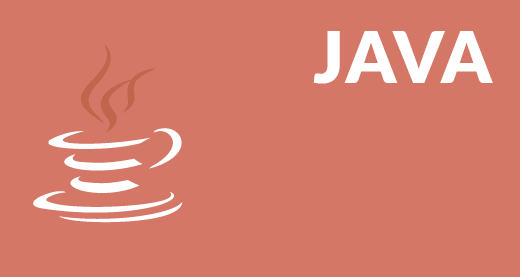 ActiveJob – With the new ActiveJob library, Rails provides a unique queuing interface which allows you to swap out queueing gems without changing the application code. Adequate Record – A set of performance improvements in Active Record that makes common find and find_by calls and some association queries up to 2x faster. Web Console – Provides an REPL on Rails exception pages. 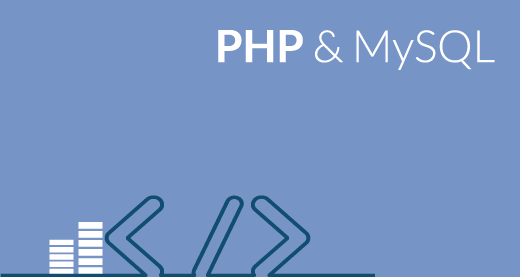 It has the ability to put a console on any page in Rails app.